As it's the 1st of December tomorrow I thought I'd share some of my favourite luxury advent calendars perfect for counting down to Christmas in style! This exclusive beauty calendar features a mini treat for each day. Following its popularity last year it flew off the shelves as soon as it was launched! The little luxuries include Lancome Hypnose Mascara, Kiehl's Creme de Corps and YSL Belle D'Opium eau de parfum. 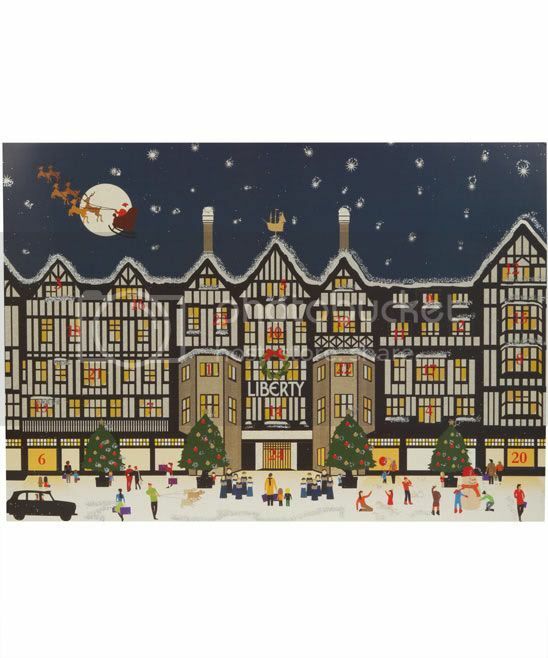 Liberty's chocolate calendar features a traditional design displaying their iconic store in London. Treat yourself to a delicious luxury chocolate calendar from Fortnum & Mason's, each chocolate is wrapped in gold foil and packaged in numbered boxes to countdown to the big day. This cute wooden house has 24 windows for you to hide your own treats behind. The calendar can be used year after year to countdown to Christmas. Open the windows on this special calendar from Harrod's to reveal a glass decoration behind each one to hang on your tree in the run up to Christmas. Celebrate the countdown to Christmas with a these handmade iced biscuits. They feature festive shapes and include Fortnum inspired designs such as hampers and champagne bottles. The Selfridges one is awesome! I wish I could afford one of those...maybe one day. 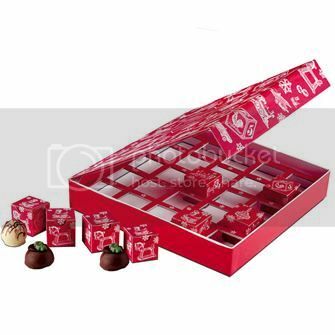 I've got a Thorntons one though, which is a great alternative! Omg i want the Selfridges calender! 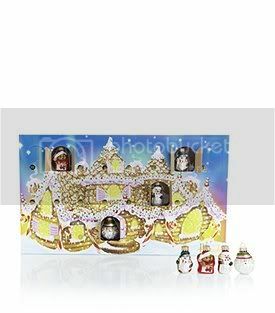 Love the idea of the Harrods christmas decorations one, cute! I cannot wait until Christmas! This is my favorite time of year. YAYAYAYAYAYYYYY. (Obviously.) 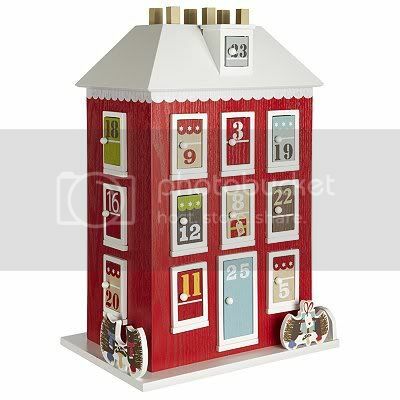 How cute is that Advent calendar? 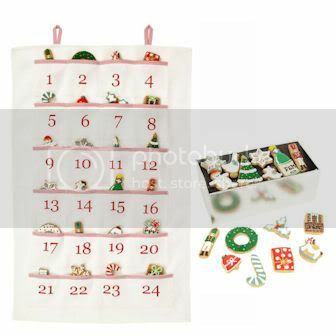 I've heard of advent calendars, but never ever had one before. do you get a treat each day? because if you do, then I want one. I really love the Lancome calendar from Selfridges. I'm not one to spend a lot of money on beauty but I'd have definitely brought that. Shame they sold out :( Have you seen their crackers too? They look amazing but don't think my family would appreciate them. Terrible shame. wow, how amazing is that Selfridges one?! I don't have one yet but I want a Hello Kitty one. The best time of year, everyone is exited. Lovely blog, if you want visit my blog and let me know if you wanty to follow and I will follow back. Happy December!! My mum actually emailed me as soon as she spotted the Selfridges one- it's GORGEOUS! Unfortunately I just have a boring chocolate one...lol. Great idea hun shows the stylish side of the christmas countdown!